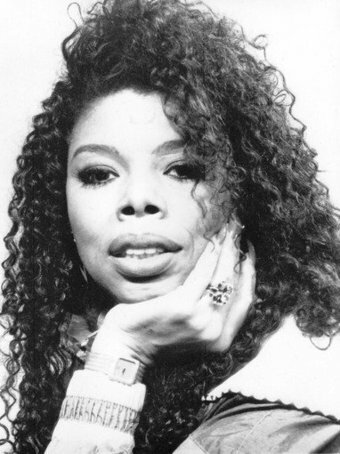 This week’s episode features more songs from Candi Staton & Millie Jackson. Next week we’ll feature the music of Bettye Swann and three singers’ interpretations of a fine deep soul ballad. It is so easy to comment or criticise any music show that is delving into the output of musical performers who were so prolific. When I was originally listening to ‘soul music,’ from the mid sixties onwards, the presenters had a pretty easy job to do in England; select the few tracks that were ‘new releases’ and play them on your show and to make it even easier there was only one ‘soul show’ presented nightly by Mike Raven from a Pirate Radio Station! The listeners were eager to hear anything that Mike played and a word of negativity was never heard. Greg Mudry has a formidable task when selecting his track listing, with the two ladies, Candi & Millie the questions are “Where do you start” and “Where do you end? My answer is simple! Greg is giving you a ‘taste’ of the length and breadth of high quality music that chosen by his personal taste with the hope that the uninitiated or casual listener will continue with more research and find a great love for this fine musical form. Two of my particular favourites were on today’s menu, the Ann Peebles song ‘Troubles’ and Millie J singing a wonderful version of ‘Rose Coloured Glasses’ but I would have loved to hear the great Mr & Mrs Untrue! Perhaps a ‘cheating’ theme featuring Jodie could be a future programme! Greg, May you continue with your great work and continue pleasing the ‘soul’ fan, old or new.